Luxury travel could mean relaxing in an infinity pool at a 5 star resort; two weeks in a villa on a private beach. Welcome to the world of PCTI, where luxury and your journey through the wonderland of India move hand in hand. The concept of Luxury may not be new, but its definition—the way in which individual and collective dreams and aspirations are made real—is a moving target. In today’s world, luxury increasingly is defined as an expression of individuality, through the unique and highly personal experience that luxuries help provide. With the world changing every day, the ability to bring in the real presence of Luxury into a dream voyage can never be a day old achievement. The successes rather demands at every stage a thorough research work & study on the concept and the capability to move deeper into its meaning. 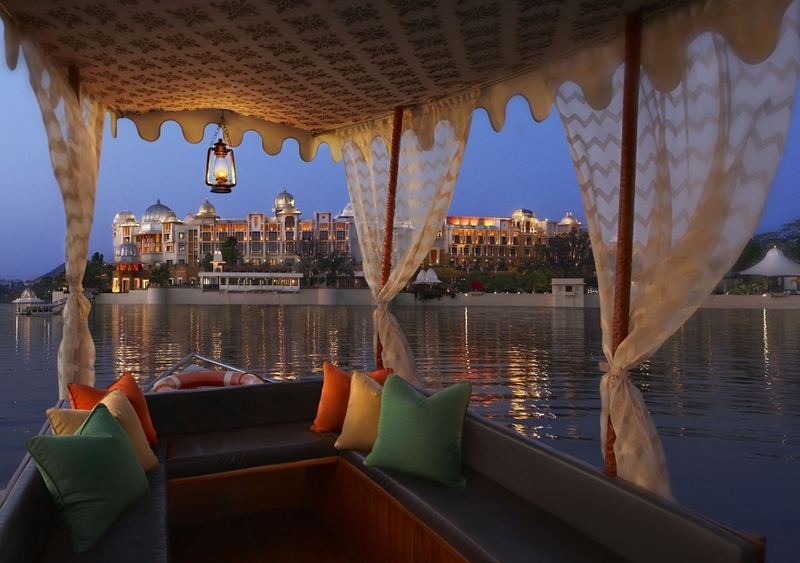 PCTI is a selection of luxury experiences and welcoming hotels in India with focus on offering unique luxurious experiences. At PCTI, our focus is on the finer aspects of travelling. Be it the information on the most luxurious hotels and resorts, or most rejuvenating spa experiences, we serve as a gateway to the astute traveller. Each luxury experience is carefully crafted and each luxury hotel is objectively evaluated and rated. If you are looking forward to a blissful time with the family, friends or just peace and quiet then look no further.